Canadian cinema would be nothing without its Indigenous contributions. Get to know the creatives making waves on our screens. Adam Garnet Jones is a queer filmmaker of Cree/Métis​/Danish descent who grew up in Western Canada. His debut filmFire Song was one of the first films by an Indigenous director to feature two-spirited characters, premiering at TIFF in 2015 and winning several imagineNATIVE awards the same year. While Fire Song tackles much heavier material — centring around an Indigenous queer character whose family is reeling from a suicide — his sophomore follow-upGreat Great Great (co-created with Sarah Kolasky) has been noted by critics for its complexity in dealing with the uncertainty that accompanies relationships. Jones has also worked in TV (Cashing In, Mohawk Girls, The North End) and is currently developing his own TV drama (Unfit). How does it really feel to be a woman in the film industry in 2016? 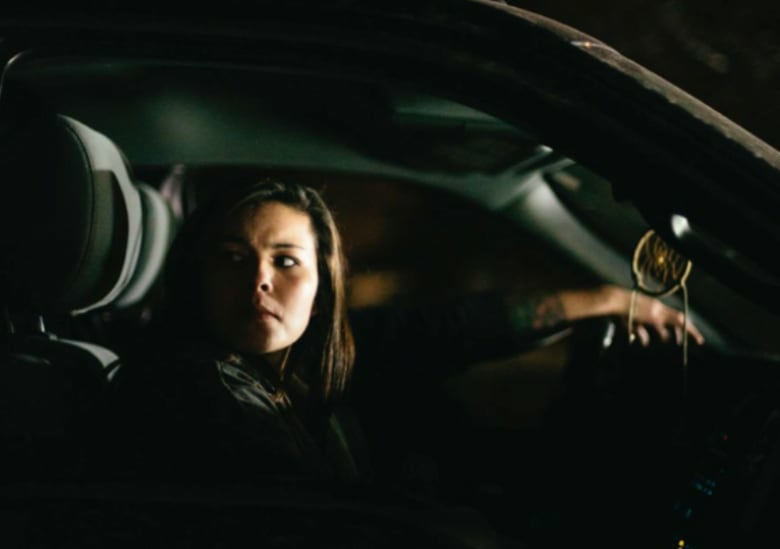 Mi'kmaq director Jeff Barnaby's debut film Rhymes for Young Ghouls was awarded Best Canadian Feature Film at the 2013 Vancouver International Film Festival and the Tribeca Creative Promise Award for Narrative. Before that, Barnaby grew up on the Listuguj reserve in Quebec — featured in Alanis Obomsawin's groundbreaking Canadian documentary Incident at Restigouche. Barnaby had a difficult childhood, but he credits the strong Indigenous female role models in his life for his strength and grit. The fiery female protagonist in Young Ghouls, played by Kawennahere Devery Jacobs, is testament to that. Barnaby has also directed a few shorts, one of which, File Under Miscellaneous, was nominated for a Genie Award. 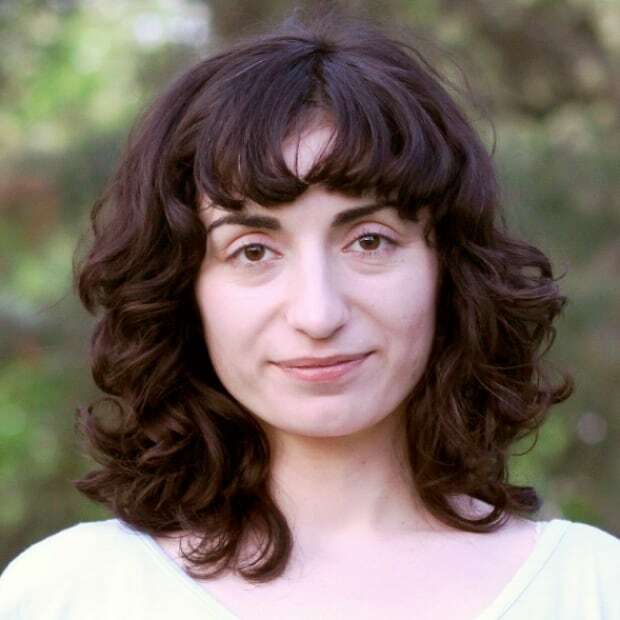 Tina Hassannia is a writer and film critic based in Toronto.